Home Users How can I import customers? How can I import customers? 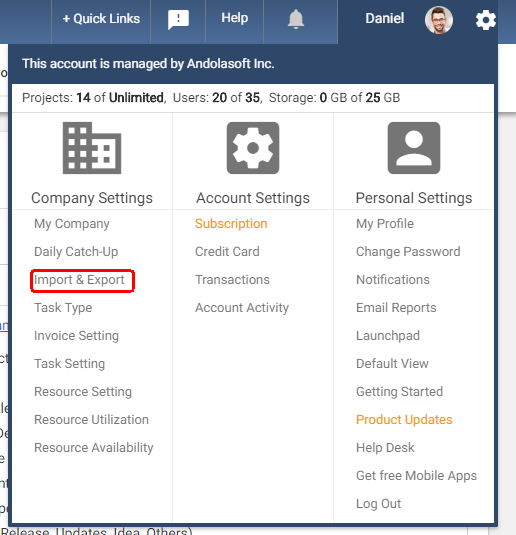 You can Import Customers by navigating to Import & Export option under Settings. Click on the ‘Import Customers’. Click on the to attach CSV file. Note: – Please make sure that CSV file you are attaching should have similar columns as in our Sample file. Please click on ‘Download the sample file’ to get the information of the format.